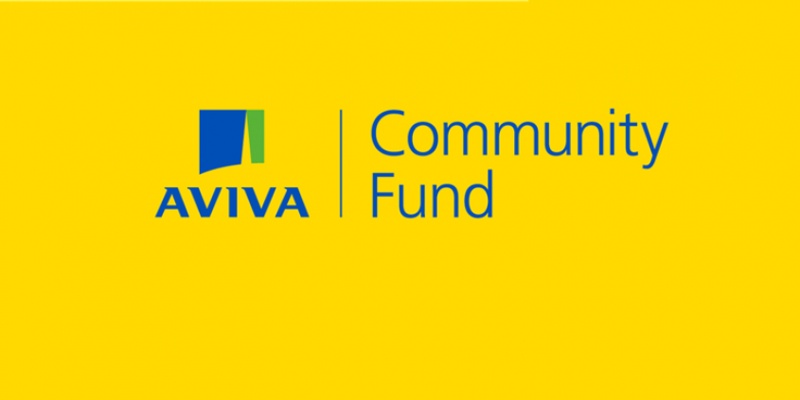 BRFC have been accepted for entry into this year’s Aviva Community Fund which offers the opportunity to access funds for projects within local communities. The proposed project consists of a long overdue and much needed overhaul of the existing facilities at BRFC. The current facilities consist of 6 ‘non-compliant’ changing rooms together with a communal shower room that not only is expensive to maintain but has become inappropriate for the ever-increasing mixed gender demand for the facilities brought about by the huge increase and interest in girls/ladies rugby. The proposed scheme consists of a full refurbishment of the existing facilities. • The ‘Ladies & Girls’ and ‘Youth and Mini’s’ sections of the club by way of providing a safer and more segregated environment in which to prepare. • The existing Senior Men’s playing section of the club, by way of an enhanced facility. • The wider rugby community of Basingstoke and its surrounding areas by way of providing a facility that is equal to, if not better than, all other facilities within the County. • The local community and network of parents, friends and neighbours who will benefit from the enhanced social offering provided by the club as a whole. Basingstoke Rugby Club is 70 years old in 2019 and the facilities in the main date back to the 1970’s. A full and general refurbishment of the club is long overdue and we are hoping that all our members, parents, volunteers and the rest of the local community can get behind us by voting for the scheme. They are passionate about delivering a safe and enjoyable experience to the hundreds of local boys and girls who use our facility and ask that you help us improve this for current and future generations! The ideal ‘window’ in which to have the works carried out would be the Summer of 2019, ie in between the 2018/19 and 2019/20 playing seasons.